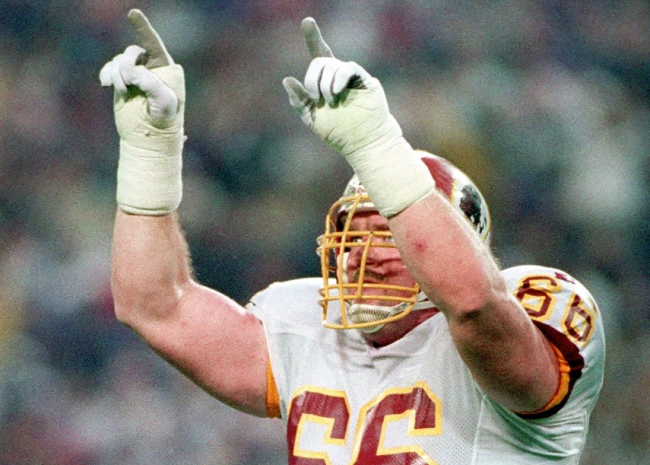 Former Washington Redskins tackle Joe Jacoby is one of 26 semifinalists for the 2015 Pro Football Hall of Fame class. For Jacoby, it’s the third straight year and fifth time overall being a semifinalist. 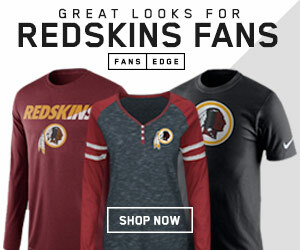 Jacoby played for the Redskins from 1981 to 1993 and was one of the beloved “Hogs.” He won three Super Bowls with the Redskins before retiring following the 1993 season. From 1983-86, Jacoby earned four Pro Bowl berths and was named a first-team All-Pro on two occasions. If elected, he would join guard Russ Grimm in representing the Hogs in the Hall of Fame. 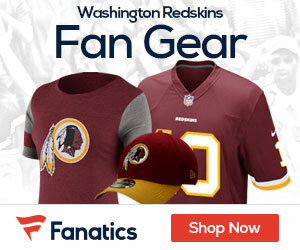 Which Redskins Great Deserves to be in the Hall of Fame the most?